Gary always walked with a big dog by her side and had ever since being attacked on the streets of Berkley as a young woman. For years, she relied on her beloved Husky to help her navigate the world on her own. 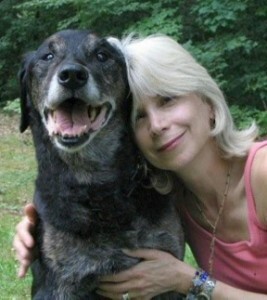 Then he succumbed to canine cancer, leaving Janice alone and vulnerable once again. Enter Barney: a goofy, gangly stray Gary discovers wandering loose in a Piggly Wiggly parking lot. With biscuit-sized paws and a big, blocky head, the pup promises to grow into her biggest protector yet. And he does – but after an attack by a vicious dog, Barney becomes overly protective and barely manageable. Walking him anywhere becomes almost impossible; but walking without him is unthinkable. It’s only when Gary risks bringing Barney to a local park on the Chesapeake Bay that both their lives change forever. There, Janice faces her deepest fears and discovers the grace of the natural world, the power of love and the potency of her own strengths. And Barney loses the leash of his own fears. 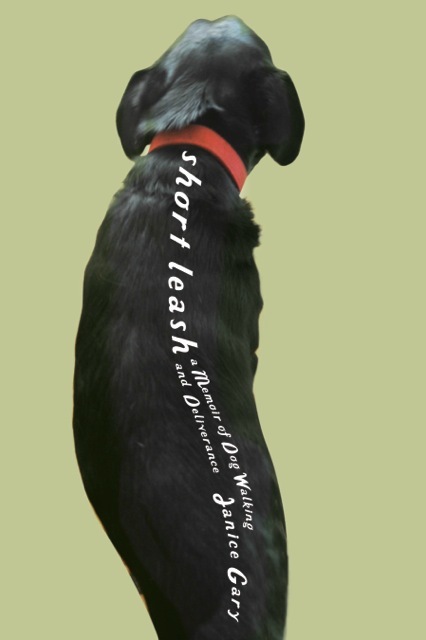 Beautifully written, Short Leash is a moving tale of love and loss, the journey of a broken soul finding its way toward wholeness. Named an “Editor’s Pick” from New Pages.com. Janice Gary is the author of Short Leash: A Memoir of Dog Walking and Deliverance, which was chosen as a “Groundbreaking memoir” by Independent Publisher and a New Pages “Editor’s Pick”. She is the recipient of the Christine White Award for Memoir and the Ames Award for Personal Essay. As a writing coach, she helps others writers find their unique voice and stories. In between her work and appearances for Short Leash, she blogs at janicegary.com. Monday, December 16th: Book Club Classics! Thursday, January 2nd: Peppermint Ph.D.